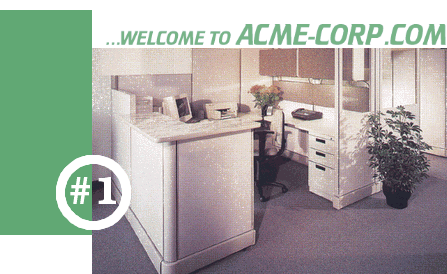 ACMECorp, Inc. would like to welcome you to our web site. Coin found at 7:26am Monday by Kappa Sig! Wrap-up in 4-370 at 7pm.